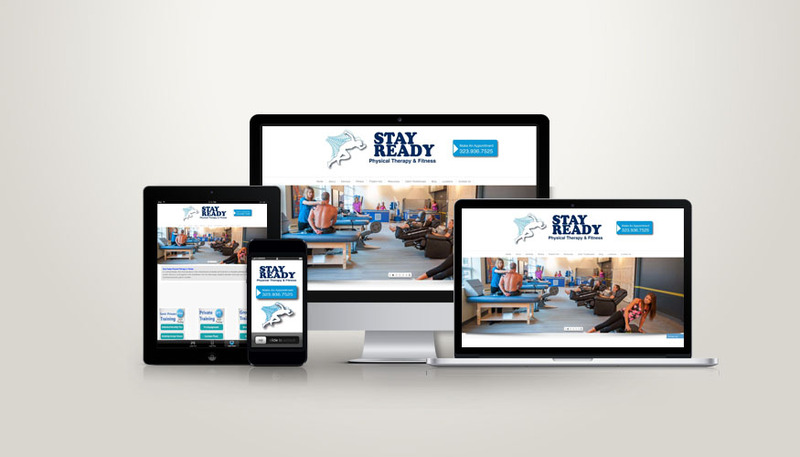 Description: Stay Ready is a physical therapy office and gym. The site design was super advanced while still mobile responsive and feature a call to action button and patient payment portal. We revised the logo and branding. Plus Included an ecommerce solution. We handled all the custom video editing and CMS integration.